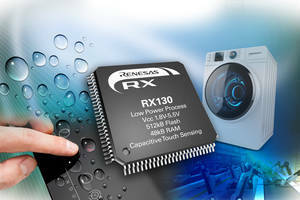 RX130 Microcontrollers feature capacitive touch IP. 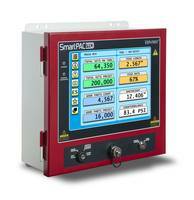 SmartPAC PRO Automation Controller offers touch screen interface. 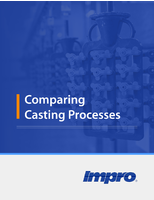 Air Bearing Motion Controller improves the performance of stages equipped with direct drive servo motors and high-resolution encoders. 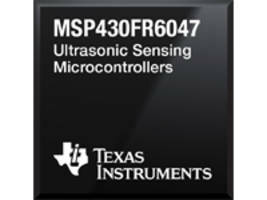 Ultrasonic Sensing Microcontrollers are equipped with low-energy accelerator. E-871.1A1N Digital Servo Controller enables user to make remote adjustments. 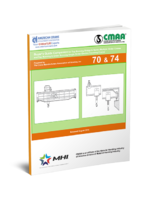 E-871.1A1N Digital Servo Controller comes with an integrated power amplifier. 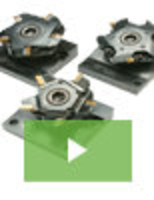 Four-Axis FMAX Box Controller can control up to four axes movement. 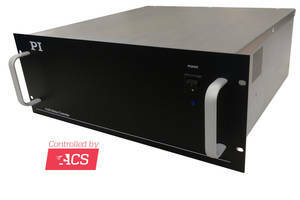 C-884.6DC 6-Axis Motion Controller comes with data recorder. 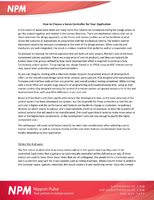 Giant Gecko Microcontrollers come with security management unit.